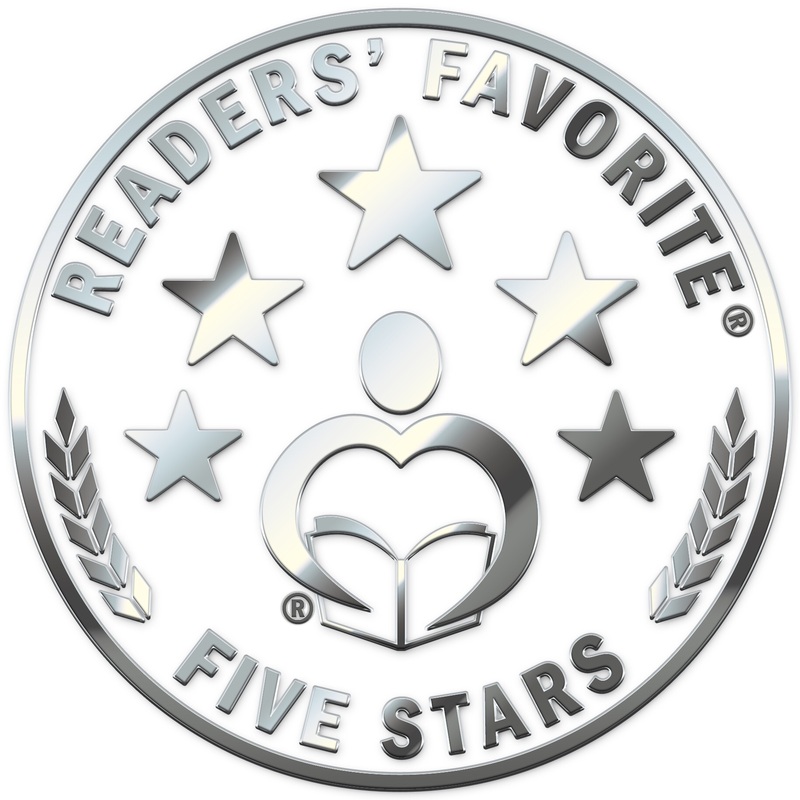 Bloodline just received a five star book review from Readers’ Favorite. It said the following: “Bloodline is just, well, wow!” Bloodline also received two four star reviews. 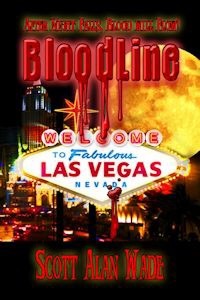 Check out the full review at the following link: https://readersfavorite.com/book-review/bloodline/3.